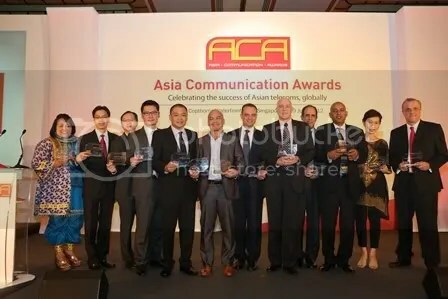 Aegis, a global business services and experience management company, has been announced as the Winner of the ‘Outsourcing Service Provider of the Year’ award at the Asia Communication Awards 2012 held in Singapore recently. The Asia Communication Awards recognize Asian telecommunication companies and individuals responsible for innovations, achievements, and new services that are helping build tomorrow’s industry. Aegis was selected by a panel of 11 expert judges, representing some of the largest and most respected telecom brands in Asia. Aegis was honored with this prestigious award for its customer experience focus on the telecom vertical, and also for helping telecom providers redefine the success criteria over the end customer’s lifetime. The company also offers a differentiated set of services in the telecom space on a unified platform, and its vertical-based outsourcing, technology, and consulting services backed by decades of leadership in customer lifetime value management mark it a telecom leader.